Have you experienced an online checkout system similar to this e-lemonade stand? Is your buying process too difficult? 67% of online shoppers abandon their carts due to payment issues. 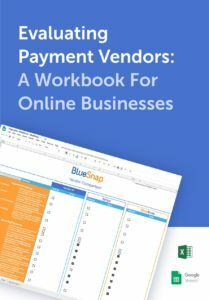 If you’re an online business, this bureaucratic method of taking payments could frustrate customers.